Hey, remember Enron? Like, back in the olden days, when fraudulent, dishonest behaviour was unacceptable? Apparently in today’s world, lots of people would look at the behaviour of the Enron executives and react thusly. And so here we are – open cheating, fraud, lying, a conspiracy of fools – it’s all become acceptable behaviour, supported by a significant number of people throughout the population. I sit back in awe of how far we’ve come in the destruction of cherished behaviours in such a short period of time. As a futurist, I really don’t know how all of this comes to an end. Maybe it doesn’t – cheating, lying, dishonesty – that’s the new normal in today’s world! What should YOU do with this reality? How do you survive in this world when those around you are going to plunge into the depths of dishonesty on their way to success? A long time ago, in land far away when the concept of ethics was a thing, I decided that I would always try and place honesty squarely in my wheelhouse. I wouldn’t cheat; I wouldn’t cut corners; I wouldn’t skirt the edges. I would always try to do the RIGHT THING. At the end of the day, I decided that I wanted to be able to look at myself in the mirror with pride. I’ve long thought about ethics and integrity. After Enron happened and business ethics came under the microscope, I wrote a half a book that I never brought to print. 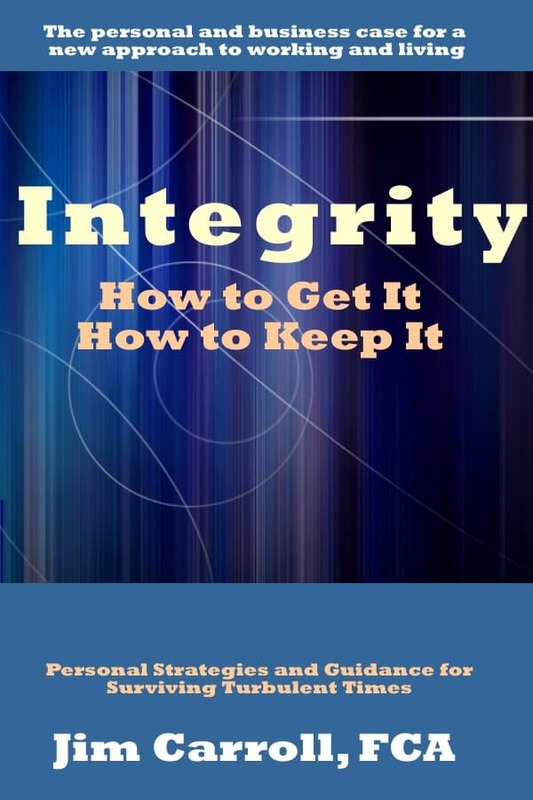 Titled “Integrity: How to Get it, How to Keep It”, it took a look at business malfeasance through the years, and provided a pathway for action for those who wanted to trod a path of honesty. That’s the type of guidance that you need to think about now. Will you cross the ethical line? Or will you stay true to your ethical soul? Looking back, I certainly can’t say that I’ve been a saint, and the road has been particularly rocky at times — but I can look back at my career and life so far and know that I’ve got integrity in my soul. That’s a point of pride. It should be for you too. Hey, is there anything on the news …. SQUIRREL!!! One of the best scenes in the Disney movie UP! involves that moment where the dog simply can’t keep his s*** together because a squirrel goes by! 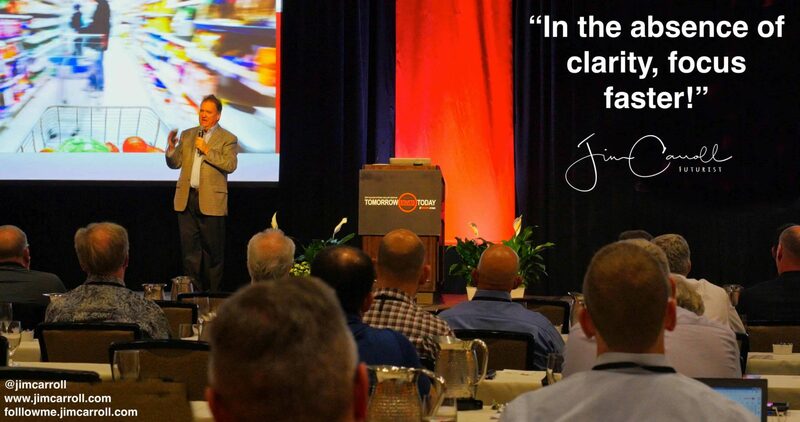 Check the picture on the image in todays quote – this is from a keynote I did a few weeks ago out in California for a transportation group. Look at the slide on the left – a blurred image of someone with a shopping cart in a store. 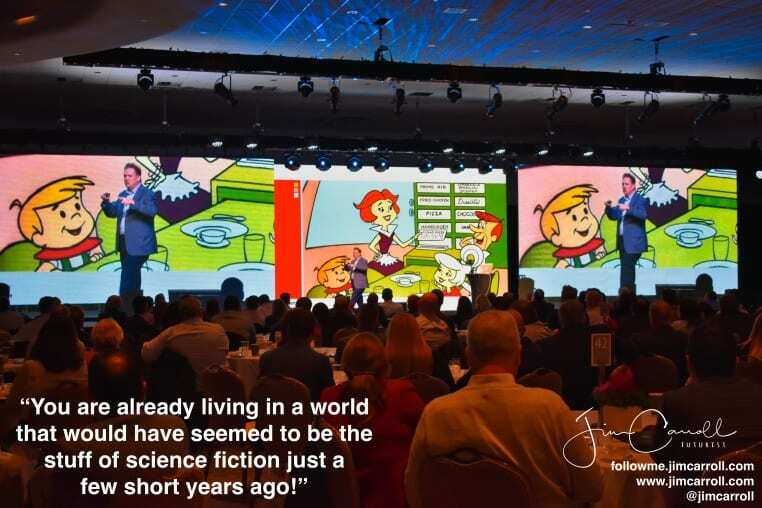 It’s from a moment in my keynote where I am talking about the fact that in today’s fast paced world, attention spans have collapsed – & so clarity of the message to the customer is absolutely critical. You have but micro-seconds to grab their attention. The same holds true in the sales process – people will be looking beyond you in the first ten seconds. My new Web site launched 5 days ago? People spend no more than 2 minutes on it. If I get 3, it’s a home run! In today’s world, clarity of purpose is also important. Your ability to cut through the noise & separate the important from the trivial will increasingly define you. When there are so many options to pursue, the ability to determine the right one becomes a success factor. The same holds true with trends and your ability to adapt to the future- with so much going on, your future focus matters! 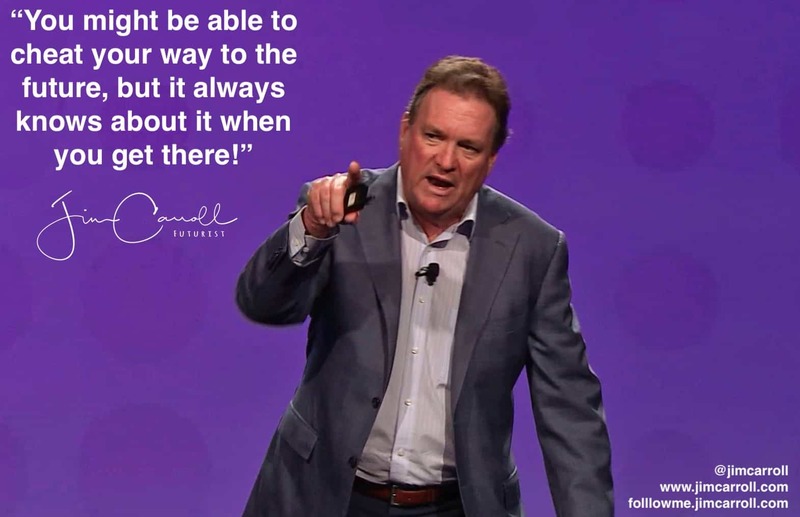 Every single audience I go into around the world shares a common trait – people feel overwhelmed by the pace of change. 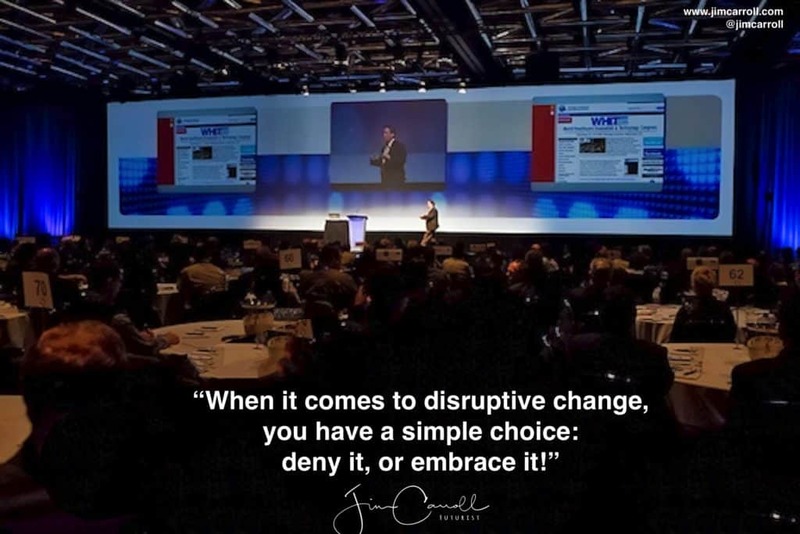 Yesterday, I had pre-event planning calls with two major clients that I will speak to in early May – & the senior executive for each mentioned that those in attendance feel absolutely overwhelmed by the disruptive change occurring in their industry. Welcome to the club – everyone is overwhelmed! 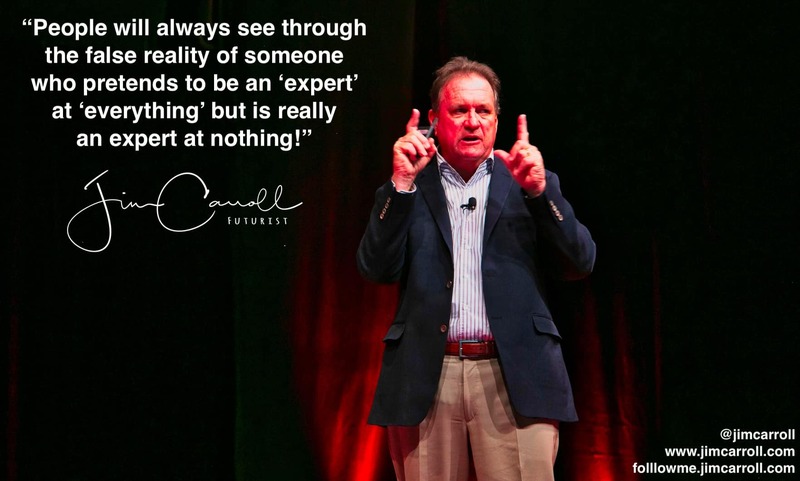 Learning to focus faster has becomes absolutely critical in this era in which the future belongs to those who are fast! Yes, it’s a buzzword, but you ignore the future at your peril. Disruption is real, it’s big, and it’s happening faster than you think. 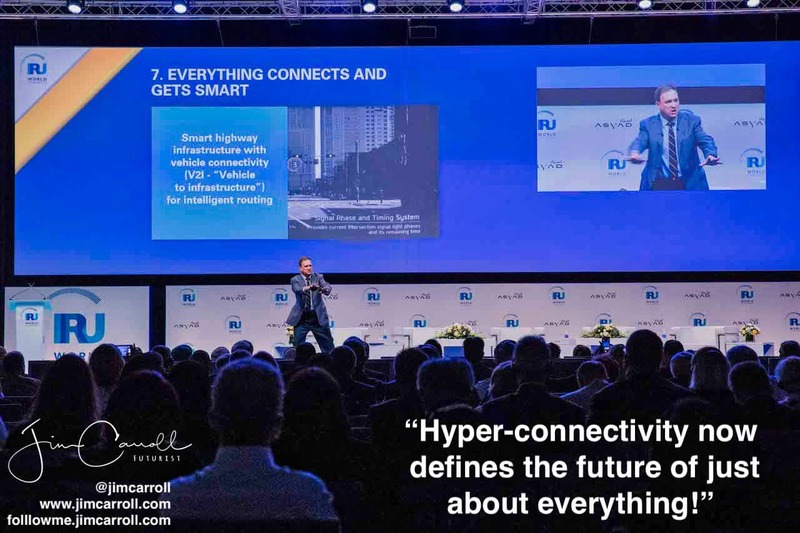 My job as a futurist has me doing an extensive number of CEO level events for Fortune 500 companies around the world, participating in leadership meetings which are focused on the massive transformations and disruption occurring in every single industry. Clients such as NASA, Disney, Godiva, Nikon, Mercedes Benz, Johnson & Johnson, and many more. Here’s the thing – the change is occurring in your industry is bigger than you think, and you need to understand why. 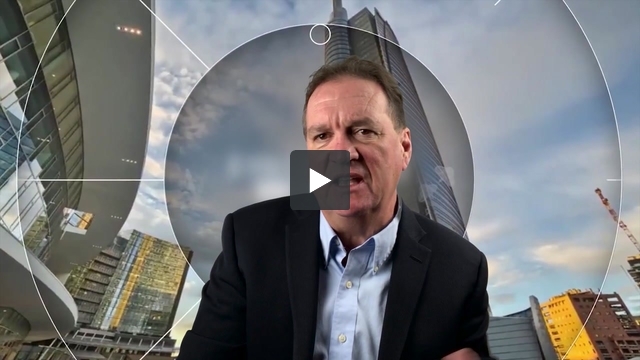 Start here: watch Outlook: Disruption in the Era of Acceleration. That’s just the surface. 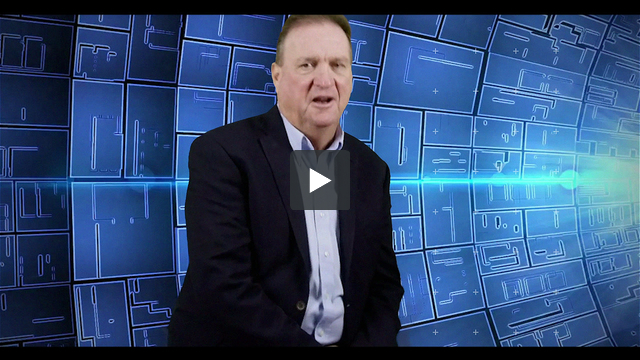 Watch this clip to get a sense of some of the newer trends that you aren’t thinking about – that you should be!